Just days after a study from the Pew Research Center suggested that US teens are moving away from Facebook in in favor of other social media platforms such as Snapchat and Instagram, the Reuters Institute has published the results of its study that seems to corroborate the findings, especially for the use of social media for news. 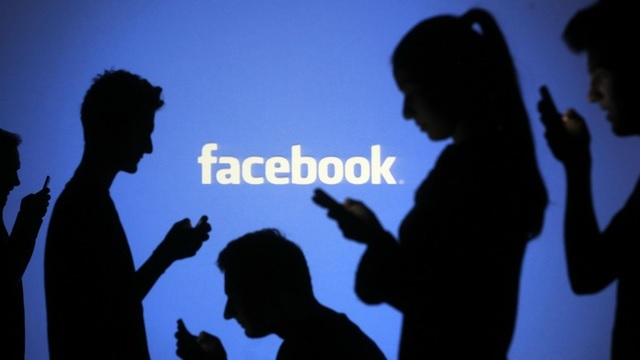 According to the seventh annual Digital News Report from the Reuters Institute for the Study of Journalism at the University of Oxford, usage of Facebook for news is down 9 percentage points from 2017 in the United States. The change is even more drastic among younger audiences, with the number said to be down 20 percent from last year. At the same time, there has been a rise in the usage of alternative social platforms for news, with WhatsApp, Instagram and Snapchat emerging as the clear favorites, especially, among younger people. 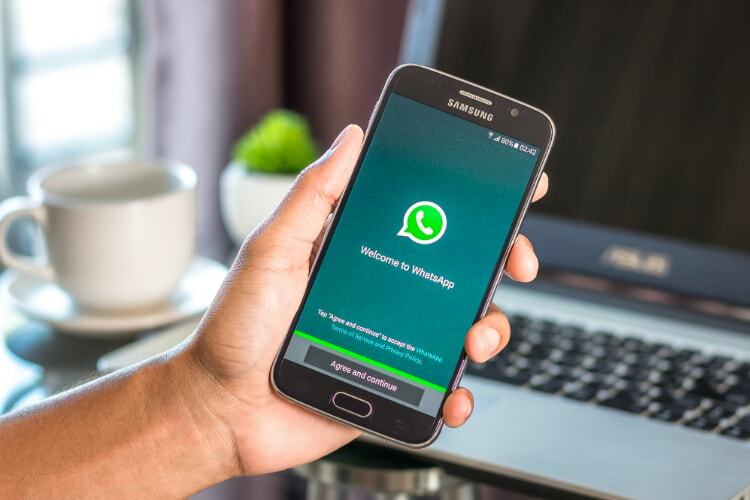 The use of WhatsApp as a news platform has tripled over the past four years to 15%, as it continues to remain more popular in emerging markets than in the West. According to the lead author of the report, Nic Newman, “We are seeing many switching their focus to more personal, private spaces like messaging apps for sharing and discussing news. This gives people more control over where and how they engage, but also potentially makes public debate and news distribution even more fragmented and opaque”. One of the most interesting takeaways from the report is that an increasing number of people are starting to distrust social media as a source of news. According to the report, just 23% of people trust news on social media, even as Facebook, Twitter and other online companies have changed their algorithm in recent times to curb the ‘fake news’ menace. Over half of those polled (54%) said that they were concerned about whether news is real or ‘fake’ on the internet. This is highest in countries like Brazil (85%), Spain (69%) and the United States (64%), and lowest in countries like Germany (37%) and the Netherlands (30%). The report is based on a YouGov online survey conducted with 74,000 people in 37 countries, and was mostly conducted prior to Facebook adjusted the filters on its News Feed in January after facing scathing criticism for failing to stop the propagation of fake news during two of the most consequential elections in recent times – the 2016 Brxeit referendum, and the controversial US presidential elections later that year.